Used Universal Packaging machinery available for sale. Universal Packaging Mark Series, Universal Packaging Series 1500e, Universal Packaging Series 1500EX, Universal Packaging Series 2000, Universal Packaging Series CDR. 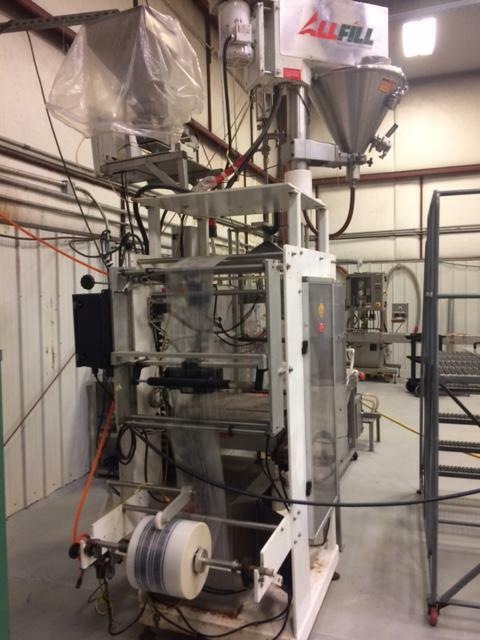 HPP specializes in selling used bagger form fill seal (FFS) packaging equipment. Used Universal Form Fill Seal Complete System for sale!!! 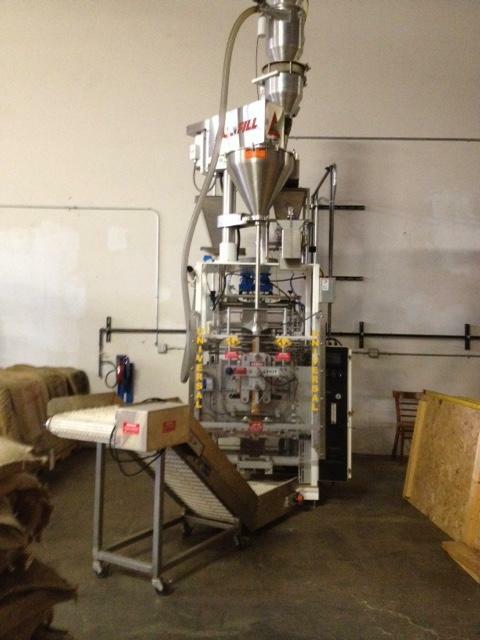 Used Universal Packaging 1500 Series packaging machine with All Fill Auger Filler for sale.